Want a sweet and refreshing drink to tickle your taste bud? 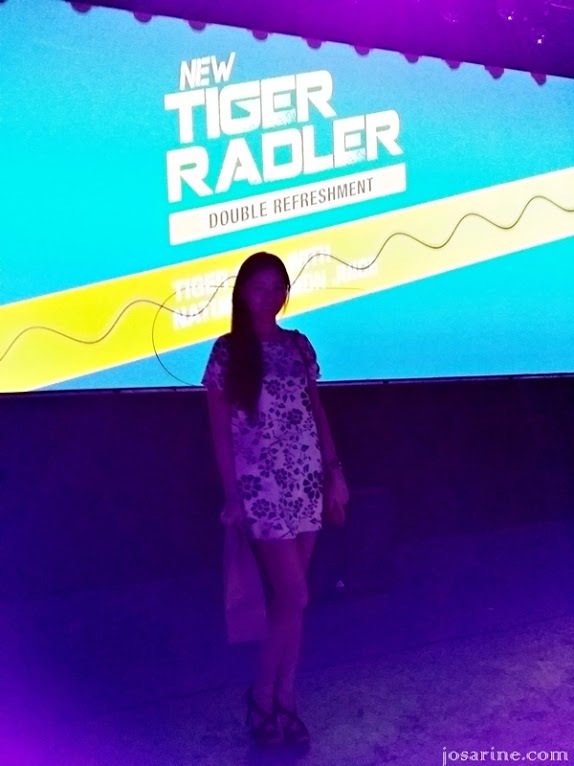 Then you have to try the new Tiger Radler Double Refreshment! 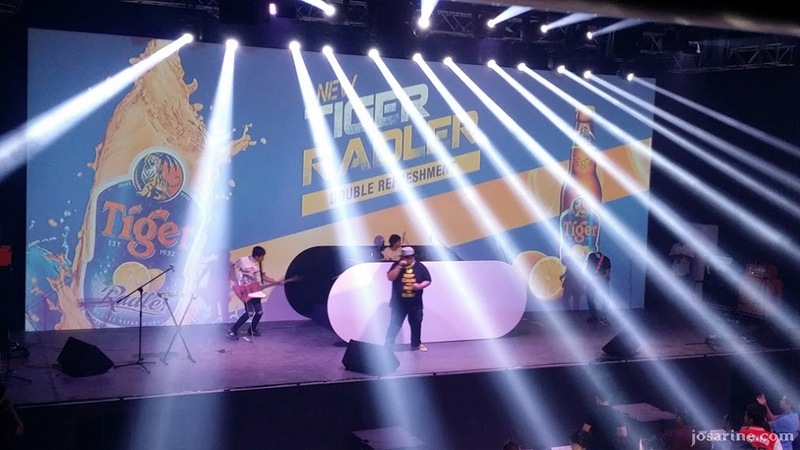 On December 6th 2013 I got a chance to taste this new Tiger Beer at the Pre-launch of Tiger Radler Double Refreshment, KL Live. Heading to KL city on a Friday night, especially during peak hour is crazy! 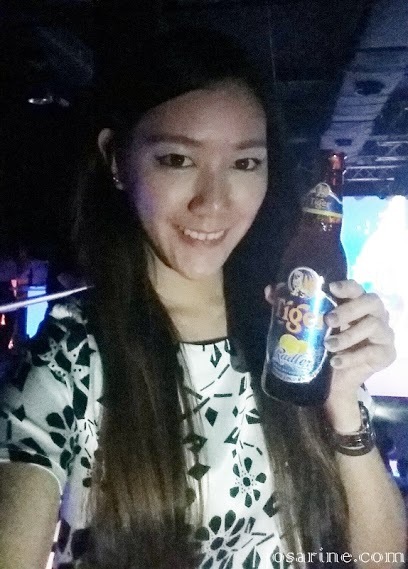 But on that day I was really curious on this new beer and also I wanted to see my dear friends, it has been quite a while. The first person i looked for was Sandy, so happy to see her after so long! 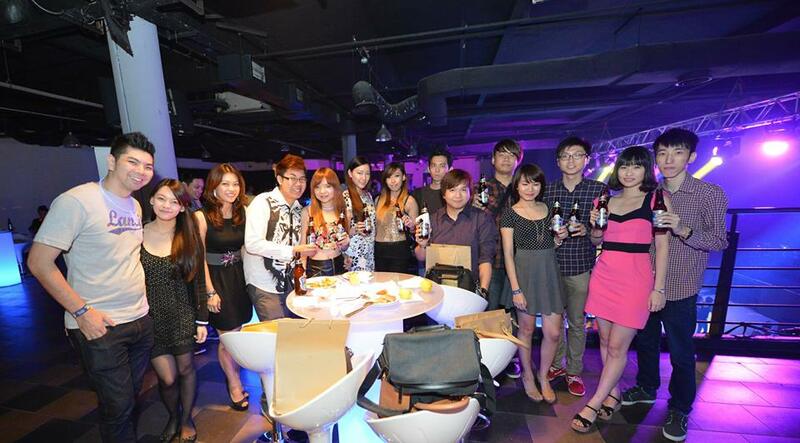 Usually when I attend events I would hang with her and the gang. Photo credit to Sandy. Above picture is with Sandy and Diana. Diana is another person whom I've not seen for really long due to both of our hectic schedules. Funny how when she came to say hi to me I could not recognize her. I actually stared at her for a few seconds before I realize who she was. The reason is partly because she changed her hair style, and in my defense it was pretty dark in there. But once I knew it was Diana I expressed excitement and happiness as I hugged her. 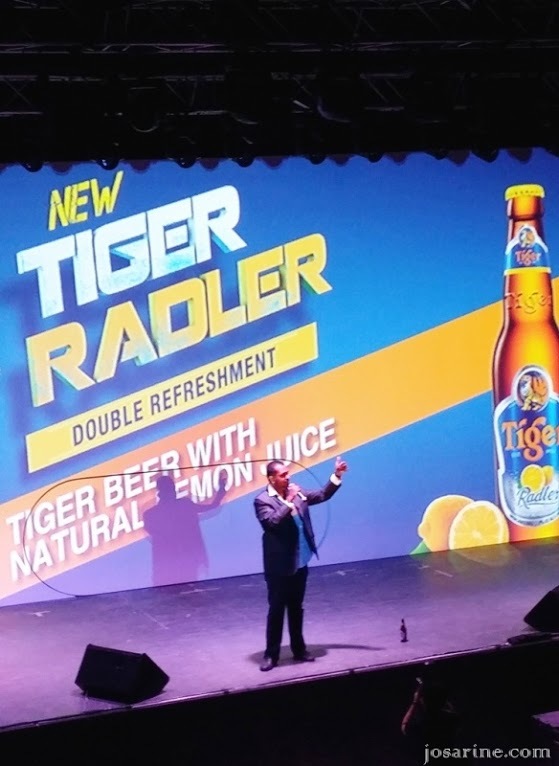 During the launch of Tiger Radler, Bruce Dallas, Marketing Director of Guinness Anchor Berhad shared, "Radler has proven to be a resounding success in other markets all across the world right now, and is being introduced in Southeast Asia in both Malaysia and Singapore." Local comedian Andrew Netto tickled our nerves as some of us just arrived and started eating, including me! Sandy who sat next to me could not stop laughing. 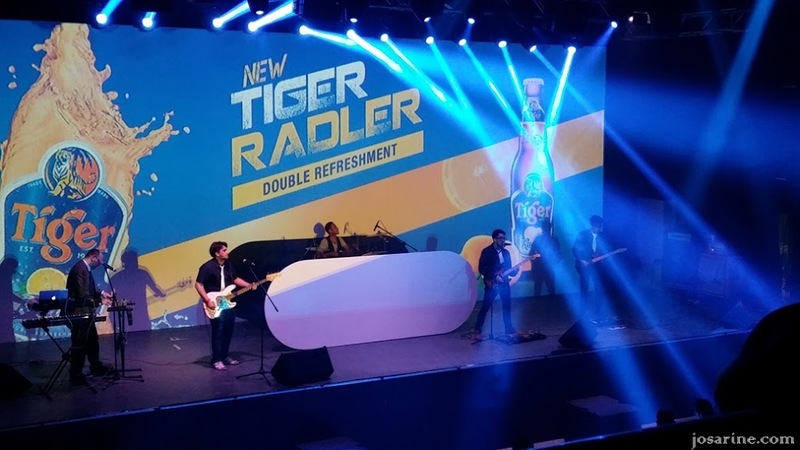 Other live bands such as Kyoto Protocal and One Buck Short gave a decent performance while we chilled, ate, and enjoyed our Tiger Radler. 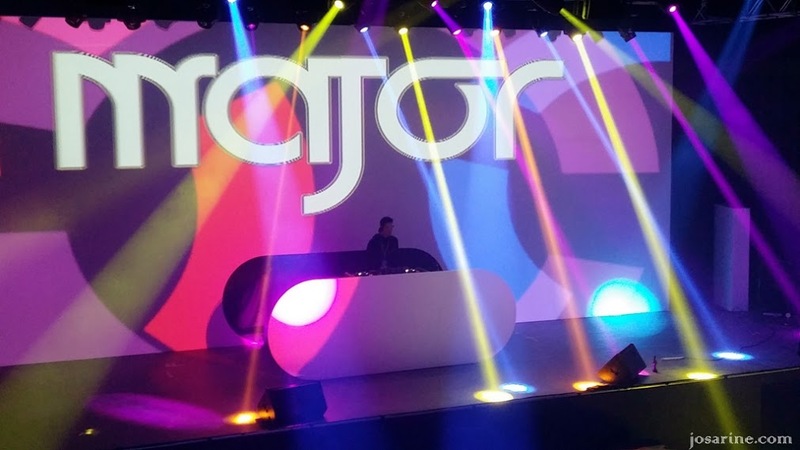 After the rock performances, it was time for some DJ sets. 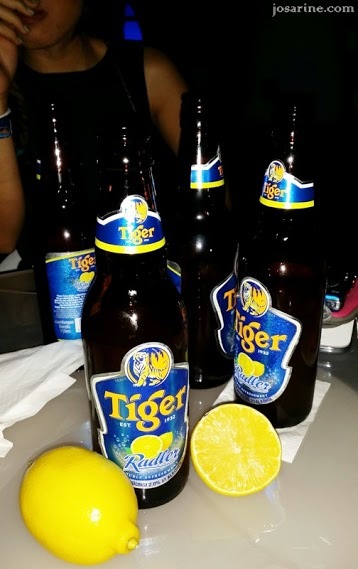 If you are wondering what Tiger Radler tastes like, well it is sweet with obvious lemon taste. 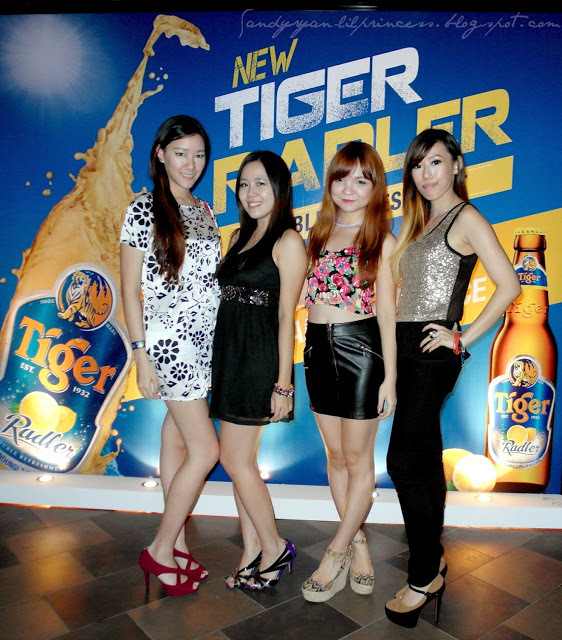 Tiger Radler is so easy to drink that you could barely taste the beer and only contains 2% alcohol! With its distinctively cloudy look caused by the natural juice content, I believe this drink would be perfect for any occasion with family and friends. Grab your hands on these double refreshments because they are so delicious!